Order your personalized copy today. Item will not ship until I receive copies expected November 2017. I’d love to personalize and sign a copy for you! Please choose from paperback or hardcover and add the personalization info (with correct spellings) to the memo section of your Paypal order. International shipping rates will vary. US shipping is a flat rate. If you are ordering outside the US, please email me first at [email protected]tillysnest.com, so I can properly charge for shipping. Thank you! You can also order my book from these online retailers and at your favorite local bookstore. 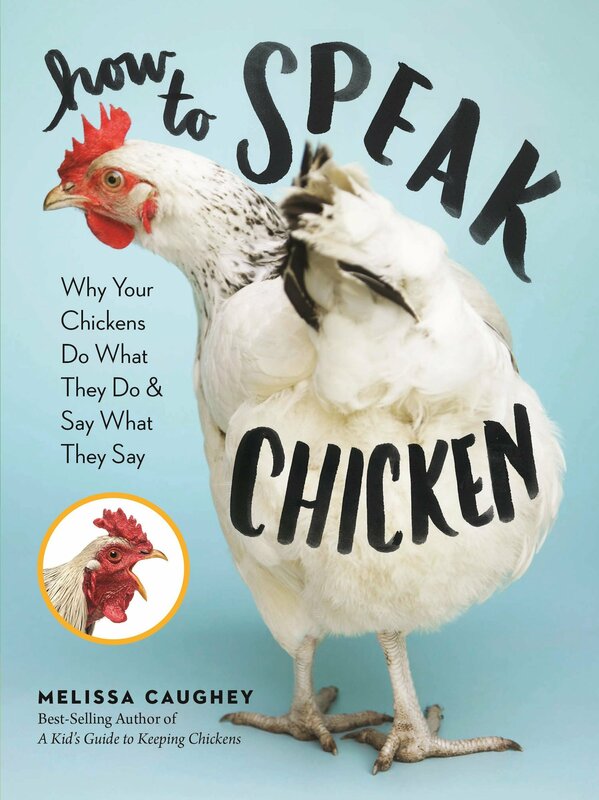 Find my other book, A Kid’s Guide to Keeping Chickens, here.